Blue black summer story – Andreadis Homestores, Athens Summer still life styling Streching Surréalisme..
"When not doing visual merchandising, i love talking about it, focusing on it around the city of Athens and around the world, as this is another way to boost my creativity and share my visual experiences." Copyright © 2014 - 2018 athinavitrina. 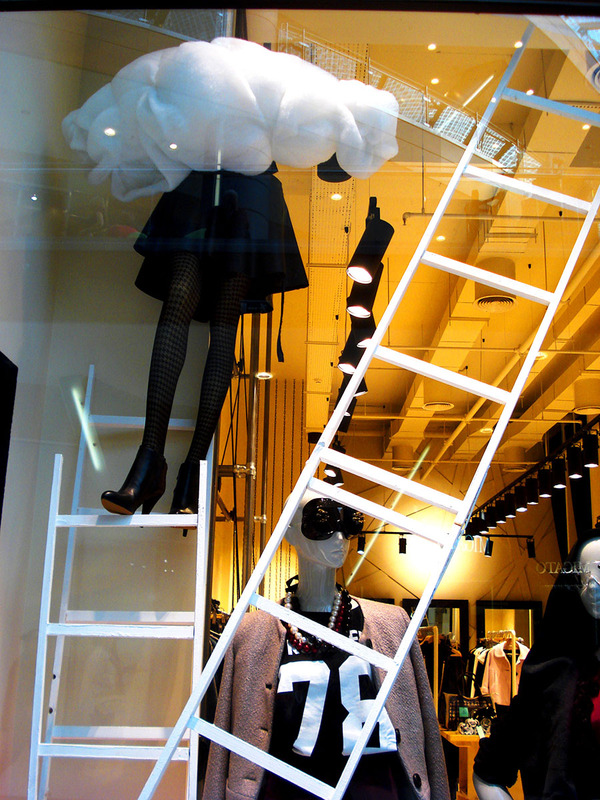 Athina Vitrina: Art of Visual merchandising. 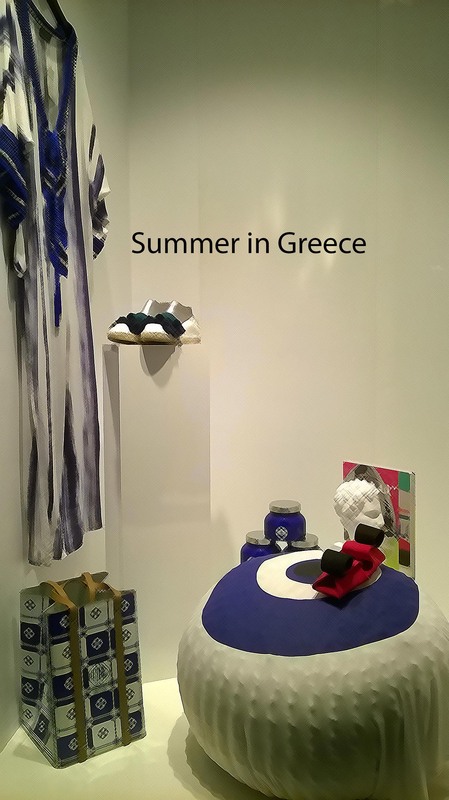 Photos of Athens window displays are a property of athinavitrina. All copyright of these images is retained by athinavitrina. Please give credit if reposting.